Artists – Reykjavík Midsummer Music. 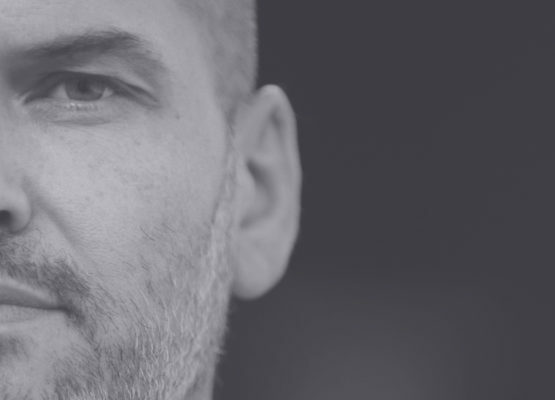 Austrian baritone Florian Boesch is counted as one of today’s foremost Lieder interpreter. He gave his outstanding recital-debut in 2002 at the Schubertiade festival in Schwarzenberg/Austria, followed by recitals throughout the world. Boesch has regular appearances at venues like Wigmore Hall, Musikverein in Vienna and Concertgebouw Amsterdam and has worked with leading orchestras and conductors such as Philippe Herreweghe, René Jacob and Gustavo Dudamel. Recent roles on the opera scene include Berg’s Wozzeck in Theater an der Wien. His recording of Die Schöne Müllerin with pianist Malcolm Martineau was nominated for the Grammy 2015 in the category Best Classical Vocal Solo. 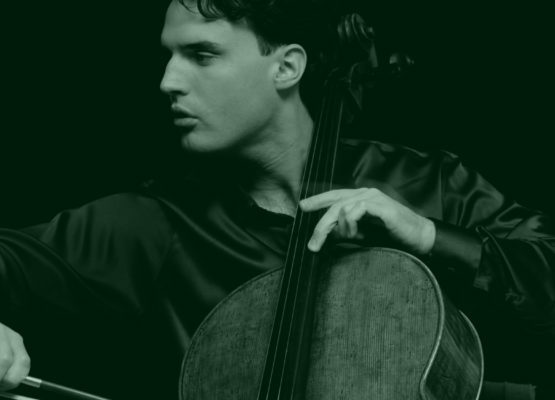 Hailed by critics and audience for his great virtuosity and expressive depth German cellist Leonard Elschenbroich performs as a soloist with the world’s leading orchestras. In 2012 he was named BBC Radio 3 New Generation Artist, leading to performances and recordings with the BBC orchestras and appearance at the BBC Proms festival where he has appeared regularly ever since. 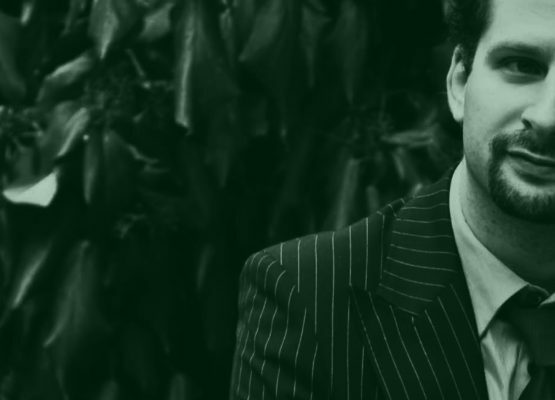 A committed performer of contemporary music, Elschenbroich has commissioned several new works from composers including Mark-Anthony Turnage, Luca Lombardi, and Mark Simpson. Alongside his impressive carreer as a soloist and a chamber musician Elschenbroich has been exploring the field of conducting with various orchestras across Latin America and the UK. The Russian violinist Ilya Gringolts wins over audiences with his virtuosic playing and sensitive interpretations. After studying violin and composition in Saint Petersburg he attended the Juilliard School of Music, where he studied with Itzhak Perlman. In 1998, when he was sixteen, he won the International Violin Competition Premio Paganini as youngest first prize winner in the history of the competition. He has performed in recital programs and with leading orchestras over the world and collaborates with artists such as Mikhail Pletnev, Maxim Vengerov, Yuri Bashmet and Lynn Harrell. Gringolts is the first violinist of the Gringolts Quartet which he founded in 2008. As a soloist he devotes himself to the great orchestral repertoire as well as to contemporary music, seldom played works and historical performance practice. Jacek Karwan studied at the Univeristät der Künste Berlin and Hochschule für Musik Basel. 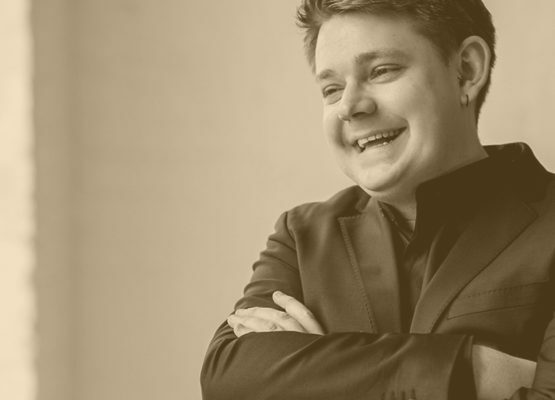 He has appeared as a soloist with the Podlasie Opera and Philharmonic and during the Euro Chamber Music Festival. While still a student, Jacek appeared with such orchestras as Gstaad Festival Orchestra, Gustav Mahler Jugendorchester, European Union Youth Orchestra and Pacific Music Festival Orchestra performing at the BBC Proms, the International Edinburgh Festival and the Schleswig-Holstein Music Festival. He has performed under the baton of noted conductors, including Sir Neville Marriner, Fabio Luisi Neeme Järvi, Vladimir Ashkenazy and Philippe Jordan. 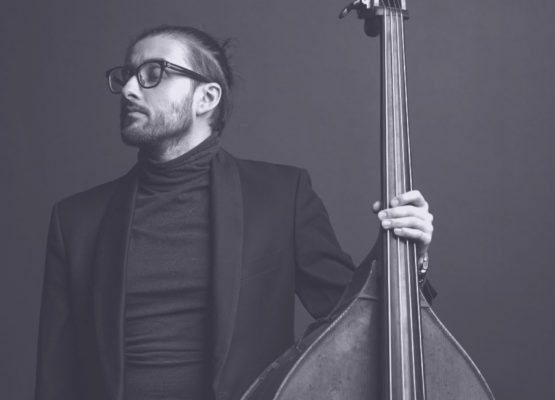 He held the principal double bass position in the Gorzow Philharmonic Orchestra and is currently a member of the Iceland Symphony Orchestra. Swedish cellist Jakob Koranyi studied with Torleif Thedéen, Ralph Kirschbaum and Franz Helmerson. While still a student, Koranyi won first prizes in national music competitions in Sweden, most notably the prestigious Soloist Prize awarded by the Royal Swedish Academy of Music. Part of the award was the recording and release of his critically acclaimed recital CD “Jakob Koranyi, cello” featuring works by Britten, Ligeti and Brahms. Acclaimed for his commanding virtuosity, delicate sound and passion for diverse and innovative programmes, he has firmly established himself on the classical music scene as one of Europe’s most interesting young soloists and has toured the continent extensively, performing at recitals and as a soloist in Vienna, Cologne, Paris and Amsterdam to name but few. 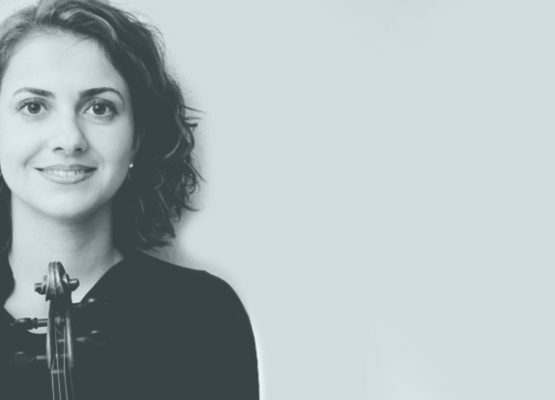 Anahit Kurtikyan pursued her studies in Switzerland with renowned Tibor Varga after completing her studies in her native Armenia. She has won numerous national competitions. As a member of Amati Quartet she has given concerts throughout Europe, the United States and Japan in such halls as The Wigmore Hall, Cité de la Musique, Musikhalle Hamburg, Liederhalle Stuttgart and Tonhalle Zurich. Her orchestral experience includes working with the Australian Chamber Orchestra in 2000 with which she toured Australia extensively. An avid chamber musician, her partners include such names as Rudolph Buchbinder, Steven Isserlis, Dietrich Fischer-Dieskau, David Geringas, Diemut Poppen, Eduard Brunner, Paul Meyer and many others. Since 2001 Ms.Kurtikyan has been leading the second violin section with the Zurich Opera Orchestra with which she has played over 100 productions, including those on period instruments under the baton of Nikolaus Harnoncourt, Bernard Haitink, Franz Welser Möst, Zubin Mehta, Daniele Gatti, Fabio Luisi ans William Christie to name just a few. Anahit plays a 1733 violin by Camillo Camilli from Mantua. 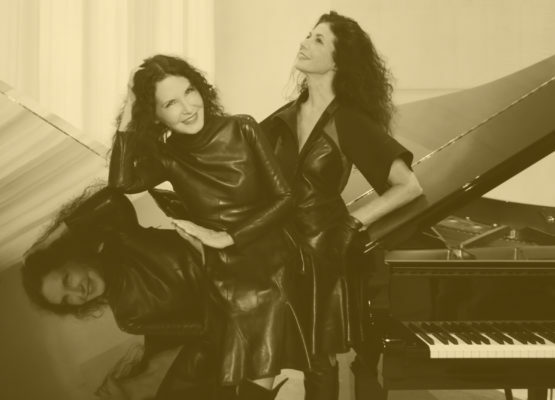 Katia and Marielle Labèque are an internationally known French piano duo with a carreer that spans over five decades. They rose to international fame in 1980 with their rendition of Gershwin's Rhapsody in Blue, sold in more than half million copies and have since developed a stunning career with performances worldwide. They are regular guests with the most prestigious orchestras around the world including Berlin Philharmonic, Los Angeles Philharmonic and Vienna Philharmonic under the direction of conductors like Marin Alsop, John Eliot Gardiner and Semyon Bychkov to name but few. They play in festivals and renowned venues worldwide including the Vienna Musikverein, Hamburg Musikhalle, Munich Philharmonie, Carnegie Hall, Royal Festival Hall, La Scala and Berlin Philharmonie. Their broad and ever expanding repertoire covers more than five centuries and different musical styles, contemporary classical music, minimal music, baroque music on period instruments, flamenco, jazz , pop music and experimental rock. In 1969 they recorded their first album Les Visions de l'Amen by Olivier Messiaen under the artistic direction of the composer himself. They have ever since collaborated with an impressive group of contemporary composers including Luciano Berio, Pierre Boulez, György Ligeti, Philip Glass, Thomas Adès, Louis Andriessen and Osvaldo Golijov. Recent collaborations include working with Bryce Dessner (from the National) and Tom Yorke (from Radiohead). Earlier this year Deutsche Grammophone released an album with music by Bryce Dessner, performed by the Labèque sisters. 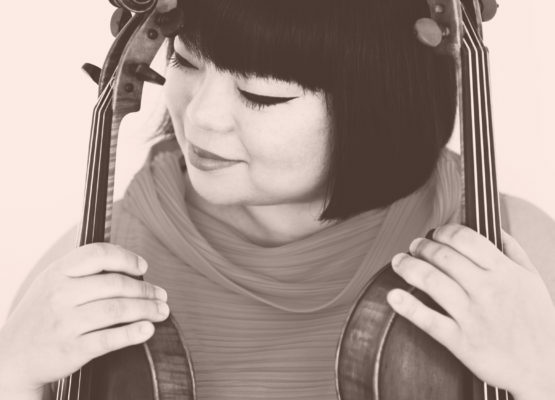 Violinist/violist Yura Lee is one of the most versatile and compelling artists of today. She is one of the very few in the world that has mastery of both violin and viola, and she actively performs both instruments equally. Born in Seoul, South Korea, she moved to New York when she was nine years old, attending the Juilliard School of Music where she studied with Dorothy DeLay. Around that time her solo carreer began. As a soloist, Yura Lee has appeared with many major orchestras, including New York Philharmonic, Los Angeles Philharmonic and Tokyo Philharmonic with conductors like Lorin Maazel, Myung-Whun Chung and Mikhail Pletnev. As a chamber musician she has collaborated with artists including Gidon Kremer, András Schiff and Mitsuko Uchida. 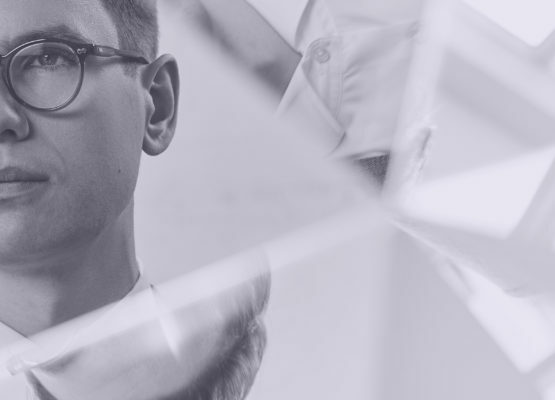 Possessing a rare combination of passionate musicality, explosive virtuosity and intellectual curiosity, pianist Víkingur Ólafsson has been a leading force in Iceland’s music scene for over a decade. A rising international piano star Víkingur has performed worldwide, given recitals in halls including Berlin Philharmonie, London’s Royal Albert Hall and Suntory Hall in Tokyo and performed with orchestras like LA Philharmonic, Gothenburg Symphony Orchestra and Orchestre Philharmonique de Radio France. In 2018 Víkingur Ólafsson released his new album on Deutsche Grammophon featuring an eclectic selection of Johann Sebastian Bach’s keyboard works. The Bach album follows on from the global success of the Philip Glass Etudes, Ólafsson’s debut recording for the label after signing as an exclusive recording artist in 2016. Víkingur is the artistic director of Reykjavík Midsummer Music. 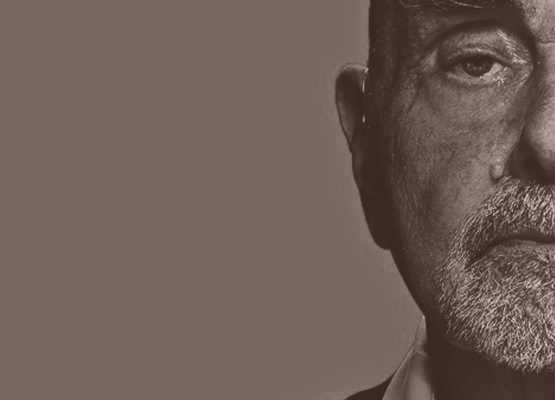 Musical legend Hans-Joachim Roedelius has been a pioneer in Germany’s experimental music scene for more then five decades and is still going strong at the age of 85. Around 1970 he founded the experimental band Cluster that was active until 2010 and is now considered one of the most influential electronic bands of all time. In 1978 Roedelius also began his solo carreer that is still blooming. He has released over 50 solo records and collaborated with a large group of musicians from different fields, among them Brian Eno, Christofer Chaplin and pianist Víkingur Ólafsson. Roedelius is one of the contributors to Bach Reworks, released by Deutsche Grammophon in 2019, where an eclectic mix of artists remix and reinterpret Bach’s keyboard music in the rendition of Víkingur Ólafsson. 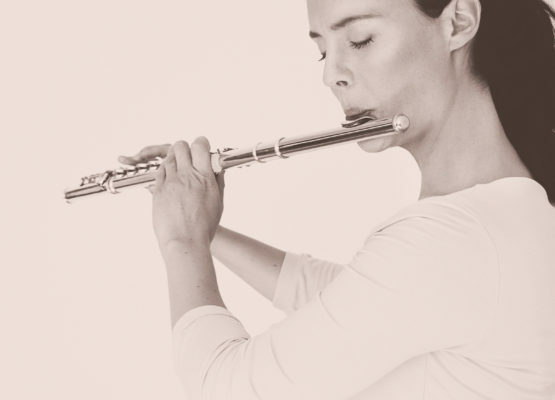 Flautist Emilía Rós Sigfúsdóttir has in the past years established a career as one of the leading flute players in Iceland. Her performances have been praised by many critics and her performance of the Ibert Flute Concerto with the Iceland Symphony Orchestra in 2016 received a five-star rating at Fréttablaðið, Iceland’s biggest newspaper. Her debut CD, Portrait, received a stunning review in the Gramophone and three nominations for the Iceland Music Awards. Emilía Rós has appeared widely as a soloist, most recently in January 2019 when she premiered a new flute concerto by Jón Ásgeirsson, one of Iceland’s most beloved composer. She plays regularly with the Iceland Symphony Orchestra, The North Iceland Symphony Orchestra, the Icelandic Opera and her chamber group Elektra Ensemble. In 2018 Emilía Rós performed widely across Europe with internationally known singer Björk and the flute septett Viibra. Mark Simpson has an impressive carreer as a clarinettist and a composer, performing worldwide as a soloist and his compositions have been performed at the BBC Proms, Barbican Centre and the Royal Opera to name but few. 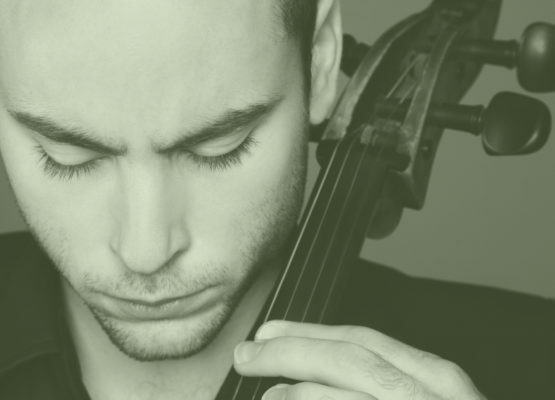 In 2006 he became the first ever winner of both the BBC Young Musician of the Year and BBC Proms/Guardian Young Composer of the Year competitions. As a soloist Simpson has performed with leading orchestras, in halls including Wigmore Hall and Royal Festival Hall and at festivals including Salzburg, Edinburgh International and Aldeburgh festivals. Among Simpson’s most recent composition is his Cello Concerto premiered by Leonard Elschenbroich with the BBC Philharmonic in 2018.